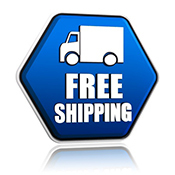 Guaranteed and Best Prices anywhere or we beat it! for the best in customer service and help. Read our FAQ page for the answer to many of your questions. Welcome to ValueSafes! 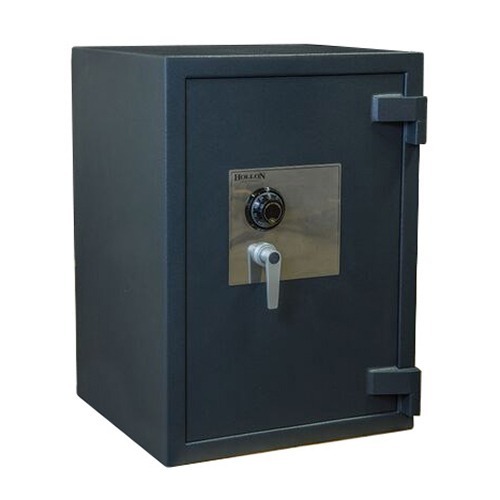 As a family owned business, we take pride in the fact that we are able to offer our customers high quality safes directly from our manufacturers. 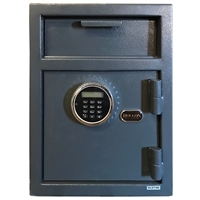 We offer home safes, office safes, gun safes, and high security wall safes for sale right here in our online store. 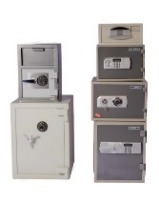 Anyone can be easily be fooled when purchasing a safe, and we want to make sure that you have all the information you need to make an informed decision. 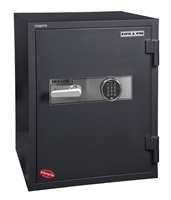 Our experienced safe experts are here to help you buy a high quality safe while getting ultimate value. What makes us different from other safe companies? 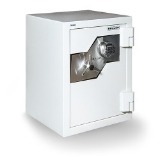 For one, the company is owned by an experienced locksmith who carries exceptional knowledge about safes. 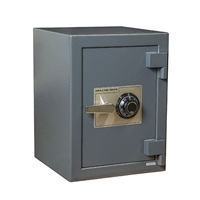 We also carry over 100 different safe models, each with superior quality and security. 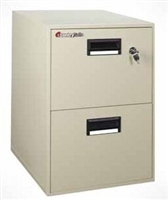 Once you start browsing our website, you’ll see our selections of data safes, fireproof safes, home safes, floor safes, and much more. No matter what you’re looking for, we’re sure to have it. 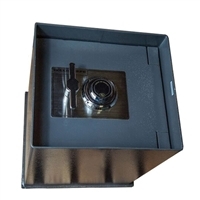 If there is a dehumidifier hole, how long can a gun safe survive in a fire? 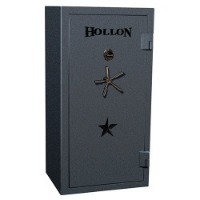 Unfortunately, there are not any gun safes with a dehumidifier hole that would pass a fire test. Are gun safes with an electrical outlet a good idea? No, not at all. The addition of an electrical outlet provides a source of fire that could harm a gun safe. 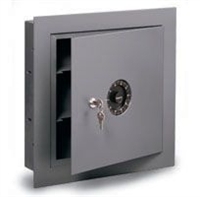 Which are better when talking about gun safes, internal hinges or external hinges? A general rule of thumb is that external hinges work the best. 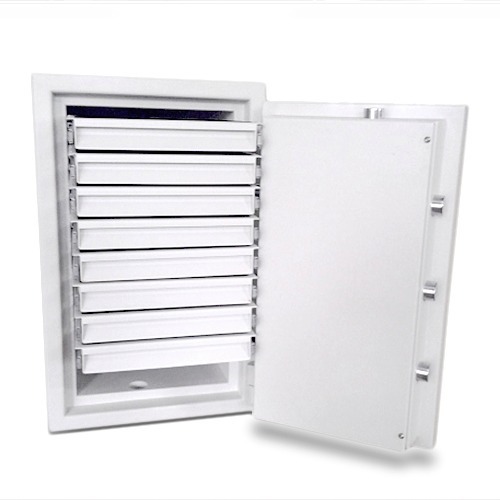 The door receives a full range of movement with external hinges. Also, having the bolts on the same side as the hinge will keep the door locked as well as fireproofs the side wall. 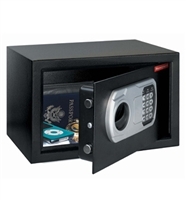 Order securely online or call us at (877) 629-6214 for questions, comments or to ask about discounts on orders of 6 or more safes. In the meantime, check out our new blog and keep up to date on the latest security information.